Have you been to the store lately? Are you all stocked up on boxes of chocolate-marshmallow eggs, devoured dozens of white candy-coated ones and indulged in a Lindt bunny or two? Because same. The shelves are full of every kind of Easter treat there is, and heavens help you if you happen to be at the grocery store with the kids. You’ll leave with a full trolley – 20% of which will be what you actually stopped by the grocery for. But we’ve incorporated those delicious goodies piling up at home into 3 Easter treats you can make with the kids. Scroll up and watch the video above to see our bunny bait, rocky road bunny bark and bunny twists. Do you have any other yummy Easter inspired treats that you make with the kids every year? 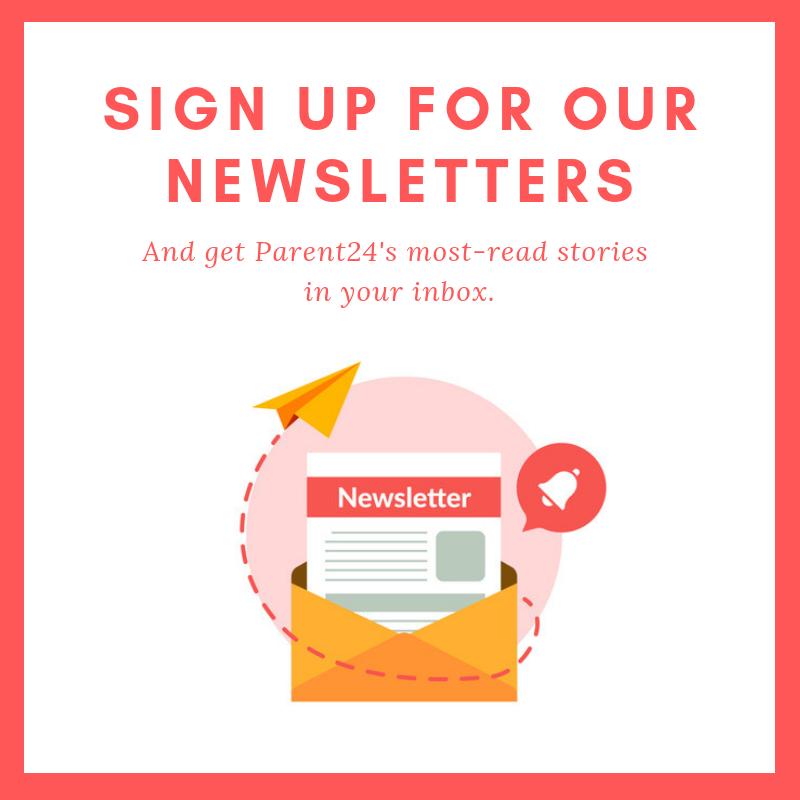 Tell us and we can share your ideas with fellow parents.